The Giro d’Italia (Tour of Italy) is an annual cycling Grand Tour, made up of 21 stages held over 3 weeks. The 2015 edition features 6 high mountain finishes, 1 Team Time Trial and 1 Individual Time Trial. Riders will cover 3,486 km in total. 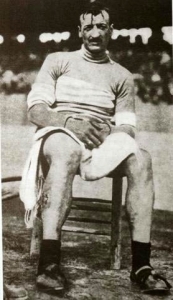 The first race was held in 1909 in an effort to increase sales of a local sporting newspaper. On 13th May that year, 127 riders departed from Loreto Place, Milan, to tackle 8 stages covering an exhausting 1,521 miles. 49 riders made it to the finish of the final stage, with Italian Luigia Ganna winning the General Classification and the 5325 lira prize money. In the following years, several stages were added, and the points system was restructured to determine the overall leader. The 1914 race saw the calculation of the general classification shift from a points system to a time based system. Another race was planned for 1915, but was postponed until 1919 due to Italy entering WW1. 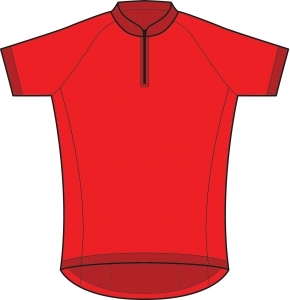 The famous winning jersey was introduced in 1931, followed by the mountain jersey (blue) and ITT (red) in 1933. 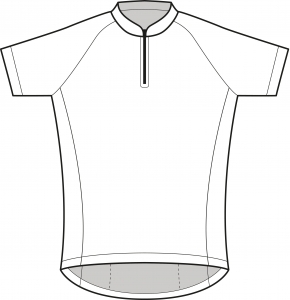 This jersey is worn by with the lowest aggregated time as the race progresses (GC winner). The jersey is presented to the lead rider on a podium in the stage’s finishing town. 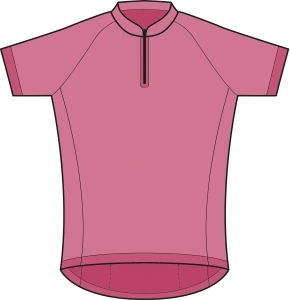 If a rider is leading more than one classification that awards a jersey, he will wear the maglia rosa since the general classification is the most important one in the race. The jersey takes it hue from the La Gazzetta dello Sport, the pink printed newspaper that started the race in 1909. This jersey is worn by the best climber in the race. This is decided by the amount of points awarded to the rider for each significant climb during mountain stages. The number of points awarded varies according to the hill classification, which is determined by the steepness and length of the hill. The jersey was green until the 2013 edition of the race. 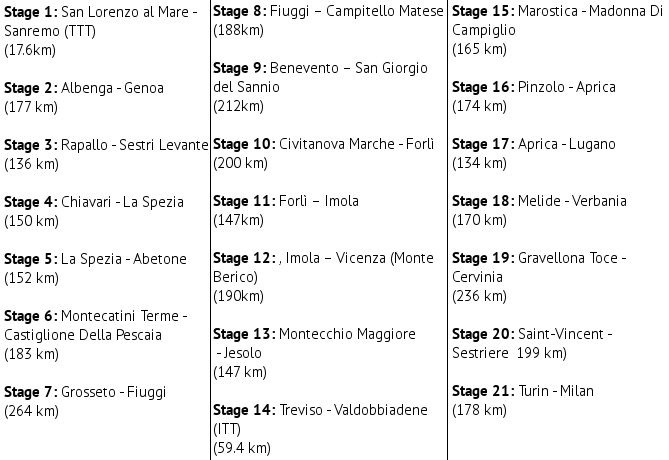 Also, riders can win the Cima Coppi if they reach the top of the highest pass first, but no jersey is awarded. This jersey was introduced in 1966 and is worn by the rider with the highest number of points acquired during sprints and stage finishes. Between 1967 and 2010 the jersey was purple; the organisers chose to return it to the original red to reflect the colours of the Italian flag. 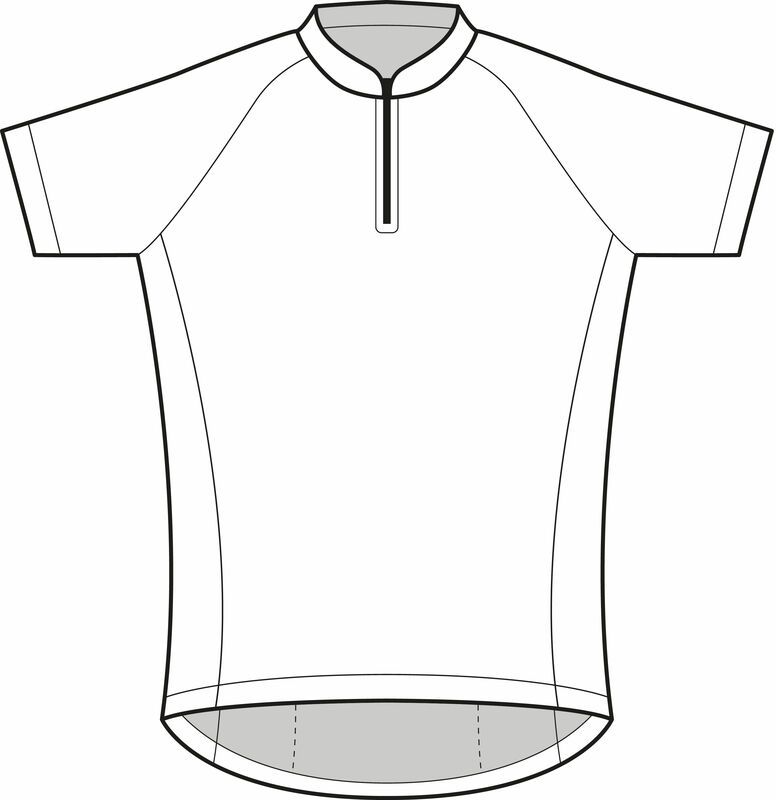 This jersey is restricted to riders under 25, and is worn by the rider with the lowest aggregate time on general classification. 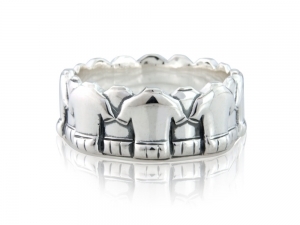 A Grand Tour calls for a celebration…why not commemorate the Giro d’Italia with some of our beautiful jewellery? 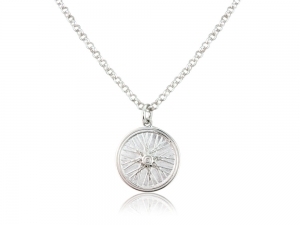 Our road bike collection was designed to capture all of the beautiful elements of road racing in stunning sterling silver. 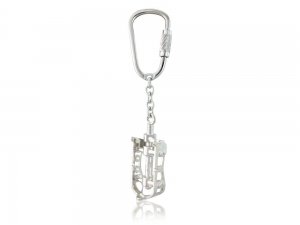 We have included some of our favourite pieces from the collection below. If you wish to see any of the pieces in more detail, click the image. You can customise the design of any jewellery piece to however you wish with our bespoke service, including engraving, coloured metals and gemstones.